Real Estate Amplified. Technology Simplified. 1. 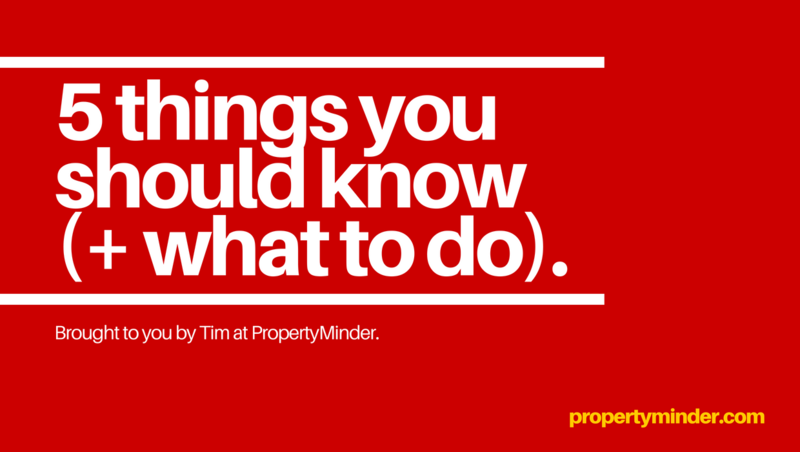 Five Things To Know If You Want To Succeed In Real Estate. toward lucrative freedom from your broker. 2. 15 Surprising Real Estate Trends Impacting 2018. 3. Rye teen becomes licensed real estate agent. 4. Washington real estate agent caught stealing from seller’s home. what their home is worth (it’ll virtually ensure they turn to you when they’re ready to list). 5. Breaking down real estate buzzwords. Hope you’re having a terrific week, so far! Weekly real estate marketing tips can be found on our featured Tip Of The Week Archives and our ActiveRain Blog. Free, weekly, extensive insight on how to increase your listings, fully nurture your buyer and seller leads, boost your referrals, maximize client retention, stay top-of-mind, and strengthen your marketing efforts (includes direct access to cutting-edge real estate marketing technology designed in the heart of the Silicon Valley). Subscribe today to receive our weekly marketing tips, and the latest news, directly to your inbox. Customer Support, Sales Inquiries, Personal Training. We can help.